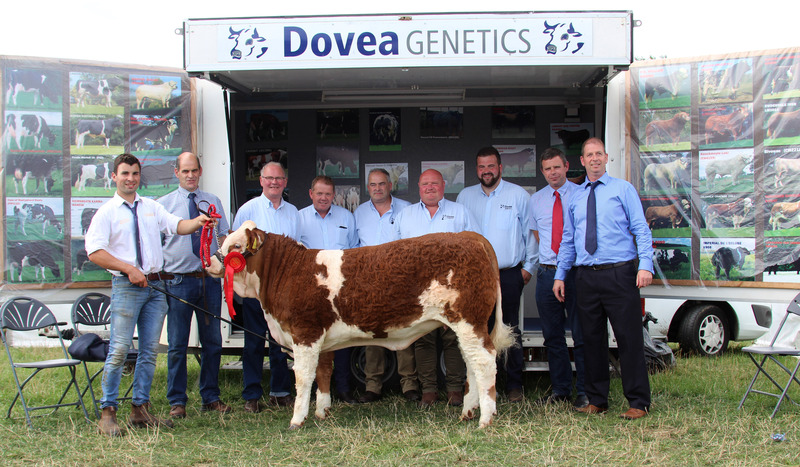 Pictured at the launch of the Dovea Genetics sponsorship of the National Simmental Calf Finals which will take place at Strokestown Show are Ger Ryan and members of the Dovea Genetics sales team, Gordon Salter President ISCS, Peadar Glennon Breed Improvement & Promotions Mgr ISCS and Nigel Hogan Simmental Breeder with his Curaheen Gunshot sired calf. 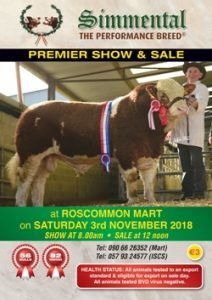 The Irish Simmental Cattle Society is delighted to announce that Dovea Genetics have agreed to sponsor the National Simmental Calf Finals which will take place at Strokestown on Saturday September 8th. 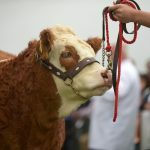 There will be Four National Finals on the day starting with the Senior Heifer Calf Class which is for December / January born calves followed by a February onwards born heifer calf and similar for the bulls. These classes are always very keenly contested and are titles that every breeder wants to win. 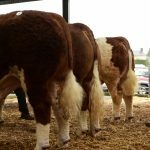 It is expected to have close to fifty calves contesting these four classes. 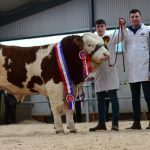 Strokestown is now one of the major cattle shows in the country featuring many National Classes and is a fitting venue for these National Finals.